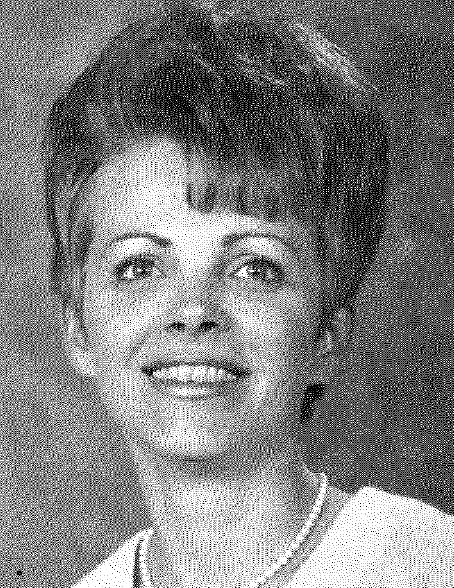 Jolane Gerdes Wells, dedicated nurse and mother of four, passed away peacefully on December 17th, 2018, in Birmingham, AL, at the age of 80. Jolane was born on September 4, 1938 in Sinton, TX, to Roger and Mildred (Sullivan) Gerdes Sr. She was the third of their eleven children. After graduating from Sinton High School, Jolane studied nursing at Spohn Hospital in Corpus Christi, TX. Her education was interrupted when she married in 1959. As a military wife, she spent years traveling the world and raising a family on the move. When her children were older, she decided to go back to school. She received her RN degree from Bishop Clarkson Memorial Hospital School of Nursing in Omaha Nebraska in 1979, and her BSN degree from Corpus Christi State University in 1987. Jolane spent the majority of her nursing career in the field of Hospice care. She was one of the first licensed Hospice nurses in the state of Texas. So many patients and families were blessed by her skill and compassion during their times of need. Outside of work, Jolane loved to garden and do all types of needlework and crafts. In later years, she dedicated hours (and a whole room in her home) to memorializing her family on the pages of her scrapbooks. She was a faithful Catholic, a doting adopter of several very lucky shelter dogs, maker of delicious peanut brittle, and a wonderful mother, grandmother and friend. Jolane is survived by her four children: Damian Wells (wife Kathy), Susan Kama (husband George Fasold), Heidi Morris, and Evelyn Chambers (husband Chris), six grandchildren, and four great-grandchildren. She is also survived by her siblings: Roger Gerdes Jr, Jeannine Coulter, Eileen Brown, Donald Gerdes, Bill Gerdes, Charlotte Herring and Kay James, and many nieces, nephews, grand-nieces and grand-nephews. Jolane loved and treasured her family and every member of the extended Gerdes/Sullivan clan. Jolane was preceded in death by her parents and three of her siblings (Millyee Hales, Nadelene Guthridge and Ben Gerdes). A memorial mass will be held on February 2, 2019 at 10 am at Sacred Heart Church in Sinton, TX followed by a graveside service. A celebration of her life get together will be held afterward. Requested dress is brightly colored casual. In lieu of flowers, please donate to your local animal shelter.